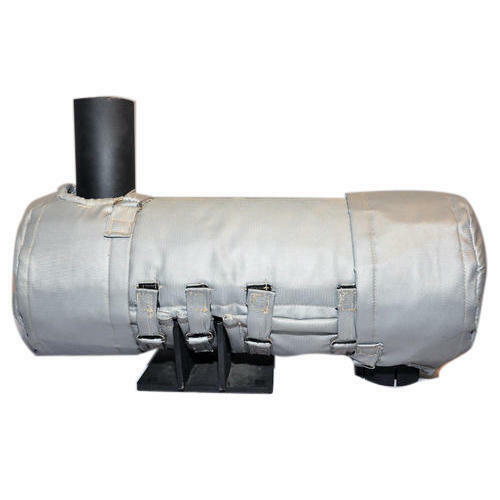 With an objective to fulfill the ever evolving demands of our clients, we are engaged in offering a wide assortment of Automobile Muffler Insulation Blanket. Established in the year 2006 at Pune, (Maharashtra, India), we “Q Shield Diesel & Gas Technologies Private Limited” are Private Limited Firm and acknowledged among the noteworthy Manufacturer and Wholesaler of the best quality Engine Cover, Insulation Blanket, etc. With the support of our mentor “Setu Shah (Director)”, we have been able to attain a huge client base.